Supply is currently very limited, but 160 Yard Spools will be available in May. I love the color kraft...I use it for my tags and cards. This twine is a nice topping for anything...tags, cards, packages, bags, etc. This oh so yummy color looks fantastic with Stampin' Up's Crumb Cake. 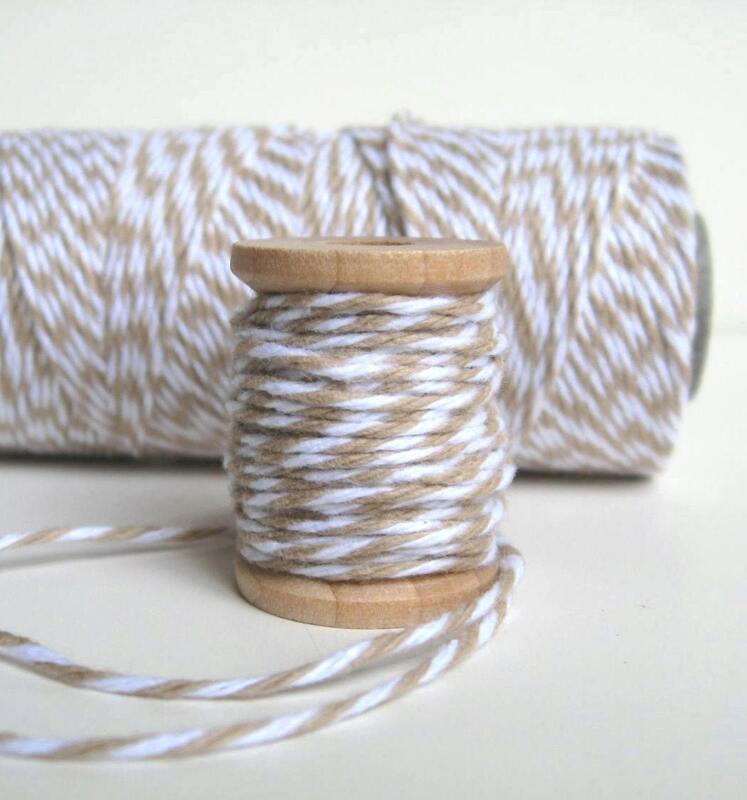 Trendy Twine is the newest twine to hit the crafting market. Some of the colors are twisted with a light and a dark shade with white. 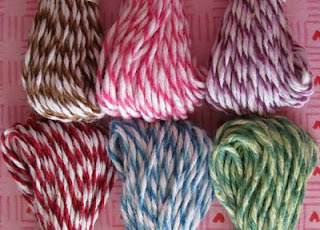 With the added color variety, this twist gives you the chance to use the twine on more of your projects. The varigated colors look amazing and compliment each other very nicely. 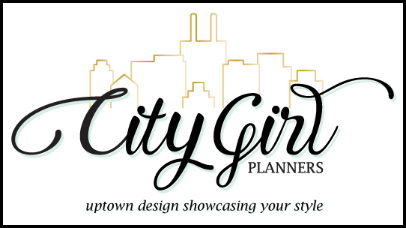 We have been out for almost a year, but it took a bit to get the blog up and running. A new color will be out very shortly and will be a huge hit. This one can be used all kinds of ways. The possibilities are endless. 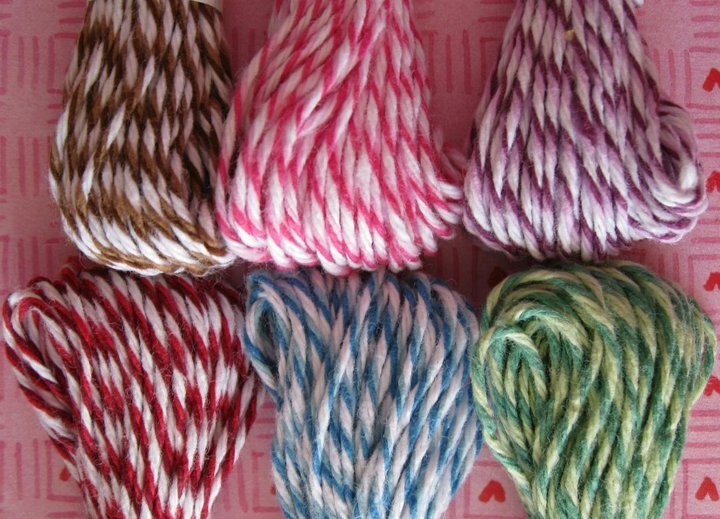 We look forward to getting to know all of you and see what you create with our amazing twine.